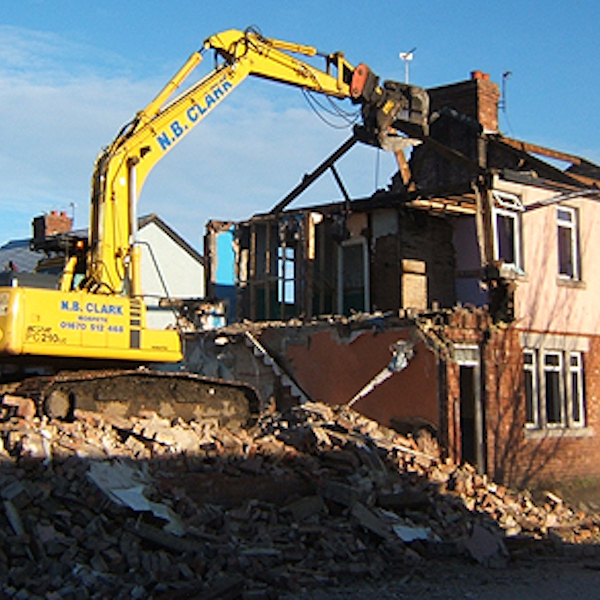 Services include Greenfield Excavations, Site Clearance, Civil, Industrial & Commercial, Low Loaders JCB 360% & 180%, Drivers & Machinery, and all types of Contract Work. 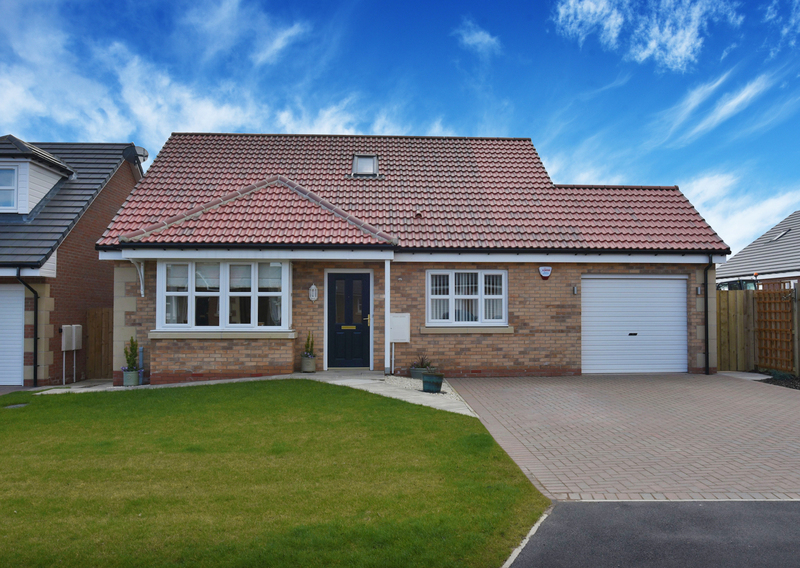 N. B. Clark can carry out commercial, housing and design * build projects ranging from maintenance, internal alterations, to complete new builds. see below for details and images of some of our projects. 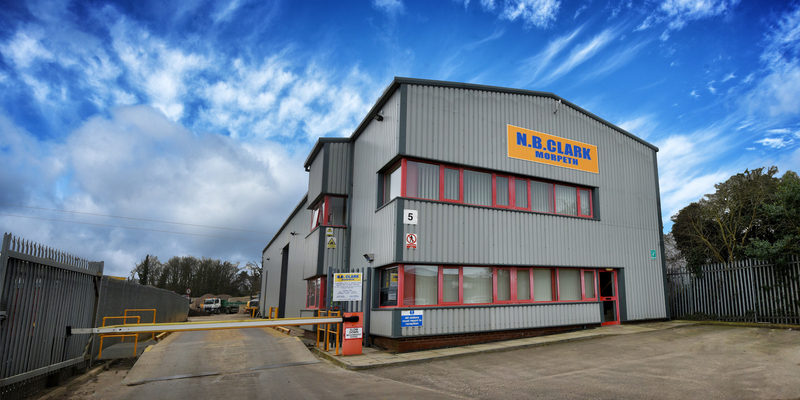 N B Clark operates construction and demolition recycling centre in Morpeth. 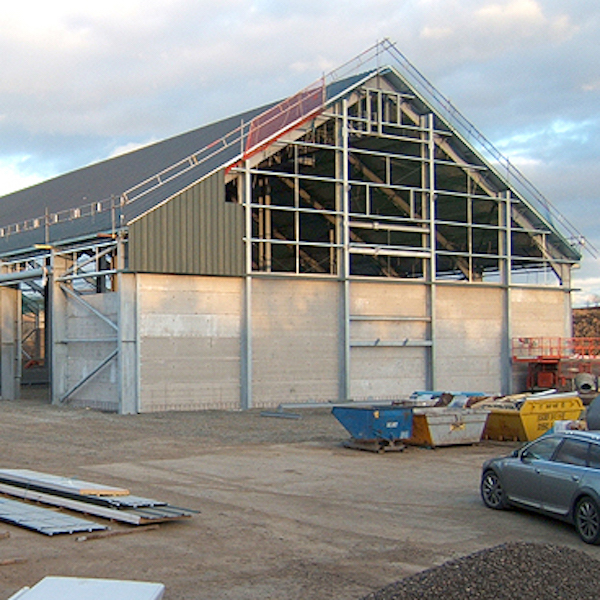 We operate from a 2 acre site and can handle 50,000 tonnes of material each year. We can collect your waste from your site using our own transport, or material can be deposited by your own transport in our yard. 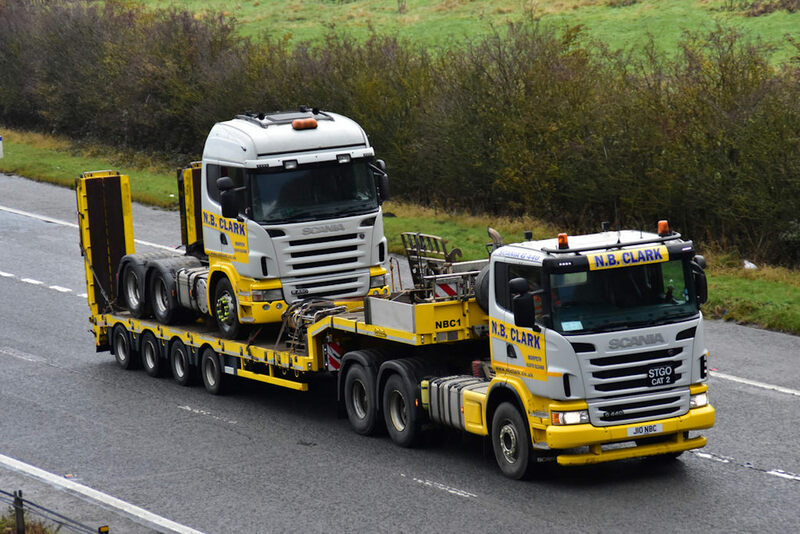 N B Clark can supply a wide range of plant and haulage equipment for projects both big and small. 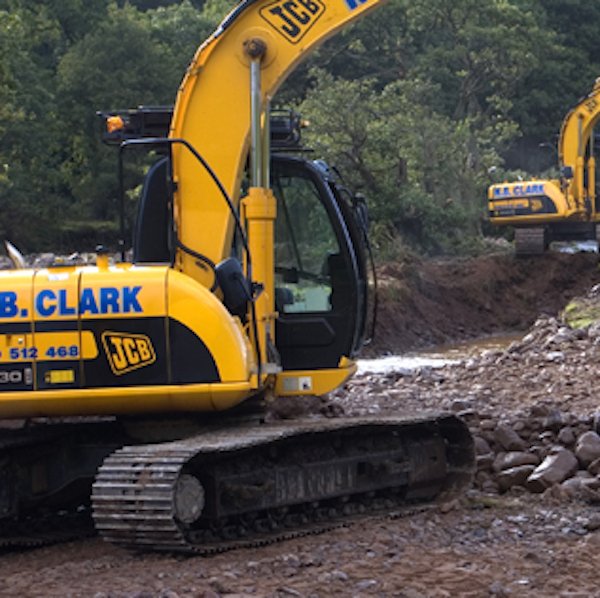 N B Clark can carry out various aspects of Civil Engineering projects. 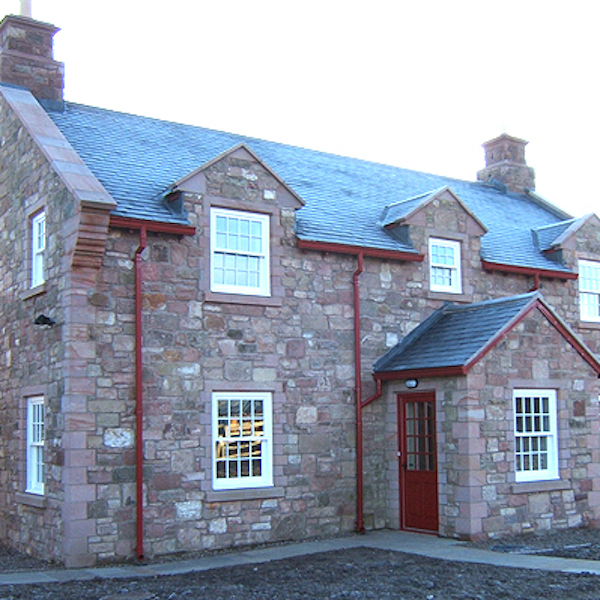 Please click here to explore some of the projects we have successfully completed. Since 1999 Clark Homes has built an enviable reputation for constructing high quality affordable homes. 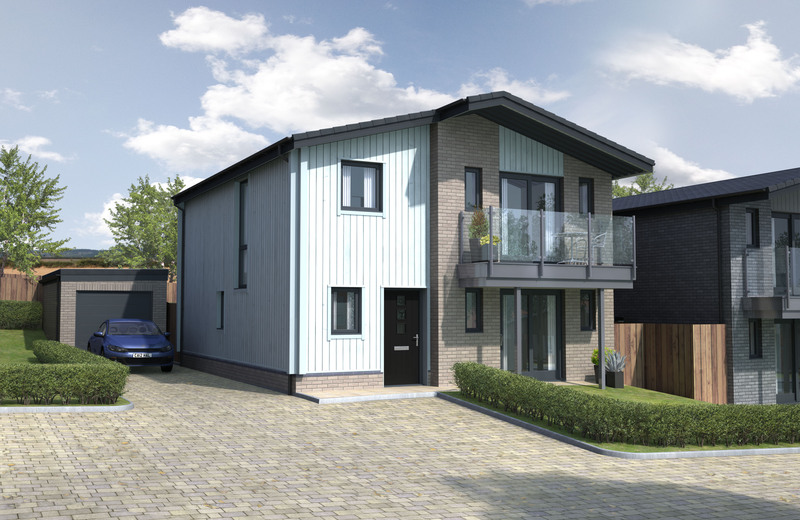 Best of all you can now move into one of these beautiful homes with a 5% Deposit with the Government Help to Buy Scheme. We hope that by exploring the area around our developments you will see the beauty of ‘The Secret Kingdom’.